In Monson, Calif., a small town about 200 miles north of LA, some low-income families have no direct access to water. They cope by using paper plates instead of washing dishes and they try to shower at the homes of friends who have water. 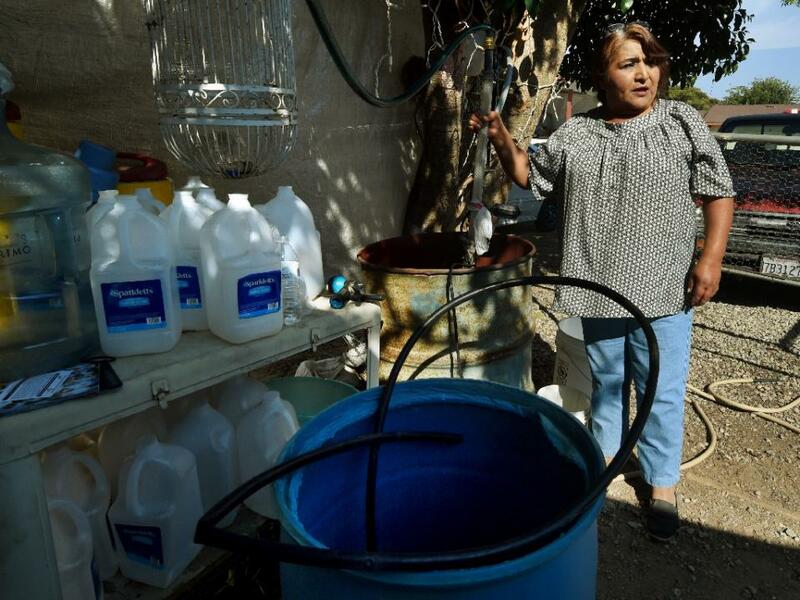 One family reports that their well water was undrinkable because it was polluted with pesticides from nearby fields. Now even that source as dried up. To learn how a family gets by with no water source, read more.